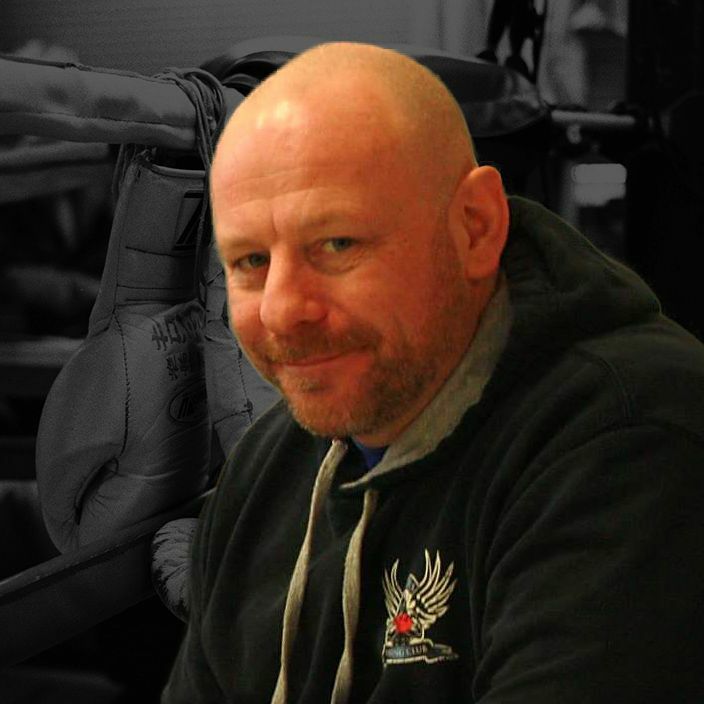 Acquire an extremely high level of physical fitness while also learning boxing and defence techniques that will stay with you for life. You will receive a minimum of 10 weeks of intense training from our qualified professional coaches. 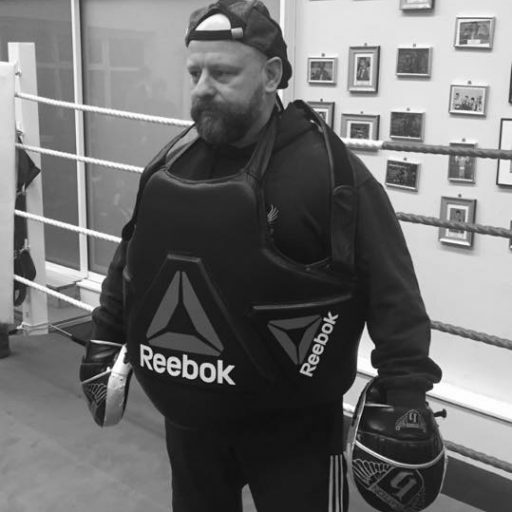 Our training sessions put you through an extremely high level of physical fitness while also teaching you the boxing and defence techniques for your fight night challenge! 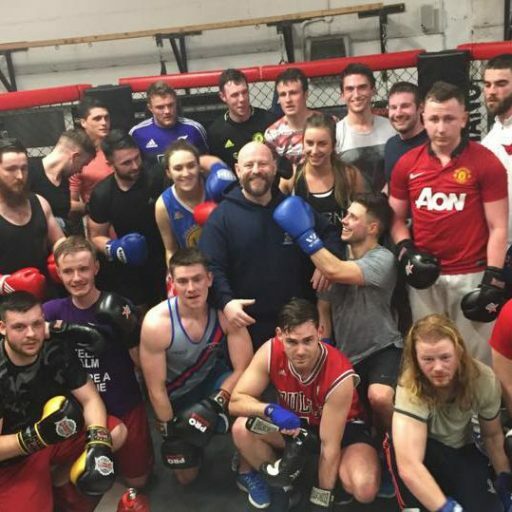 Fun, energetic & addictive boxing class for all levels of boxers and for both males & females. Acquire an extremely high level of physical fitness while also learning boxing and defence techniques that will stay with you for life. 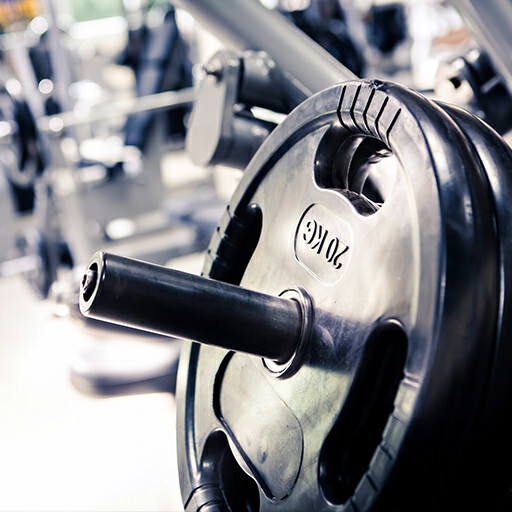 Build and strengthen your body! 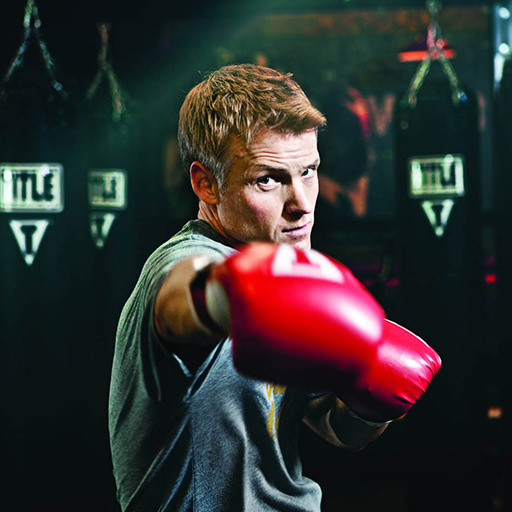 Angels Boxing Club provides experienced trainers, facility and equipment to improve your overall condition safely. This course compliments other disciplines like boxing. You will really improve your overall physical condition and enjoy the experience! 10 ROUNDS EACH for everyone! 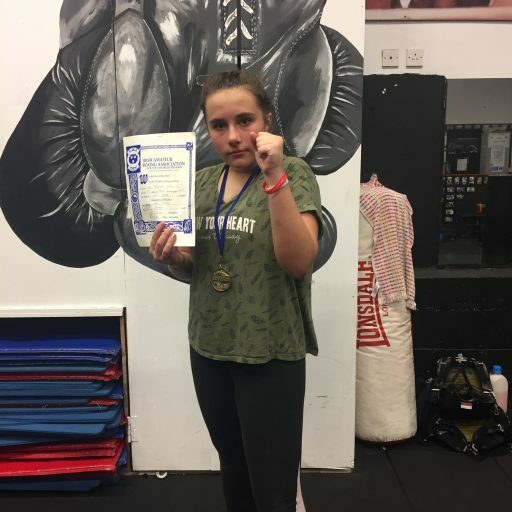 Develop your skill in boxing to enhance your fighting ability. Sunday mornings 11am - 1pm with Reg Byrne.